Prof. Dr. Dr.med. 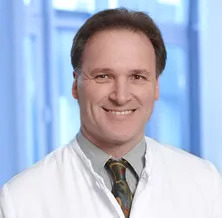 Klaus Rainer Kimmig is an expert in gynaecologic oncology. In 2001, he was appointed to the Chair for Gynecology and Obstetrics at the University of Essen and was named Director of the Clinic for Gynecology and Obstetrics at the University of Essen. After evaluation by an international committee of experts, the German Cancer Society named Essen University Hospital as one of the 11 leading oncology centers in Germany. As a part of this center, the Clinic for Gynecology and Obstetrics with the expert in gynaecologic oncology cares for patients with breast cancer, cancers of the ovaries, the uterus and the external genitalia at the highest level of international excellence. 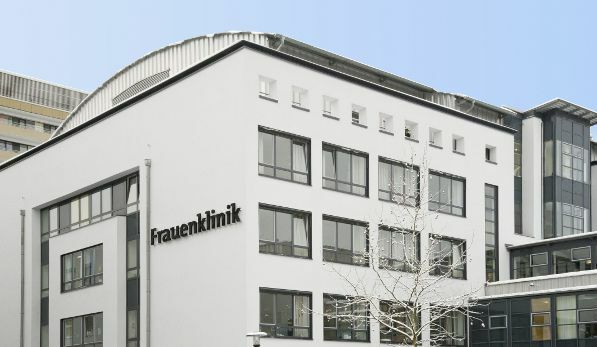 The structure and quality in the Breast Center at the university as well as in the Center for Gynecological Oncology have been evaluated by the "German Cancer Society", the "European Society of Gynecologic Oncology and the "European Society of Mastology". The operation is usually the decisive step of the initial therapy! 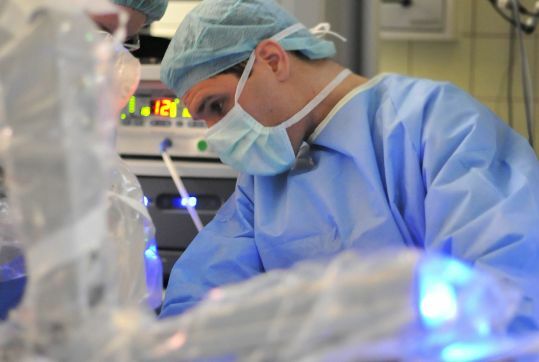 A special focus is the surgical care of our patients to ensure that all options of classical surgery, as well as minimally invasive surgery and robotic surgery are used in a manner adapted to the particular situation. 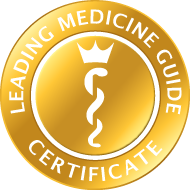 Additionally, there are a multitude of treatment options available as part of systemic therapy (chemotherapy, immunotherapy, hormone therapy), as well as differentiated forms of radiotherapy. In studies it is also possible to be treated with new medications that are not yet available in the marketplace. For patients suffering from urinary incontinence and descensus, our Continence Center and the expert in ggynaecologic oncology Prof. Kimming and his team offer differentiated diagnostics to determine the cause and a broad spectrum of surgical options including endoscopic minimally invasive procedures, robotic surgery and modern loop and omental implants. In the Perinatal Center a special expertise has been developed through close collaboration with the Clinic for Pediatrics (neonatology) in protecting the childhood brain which is of special significance in preterm infants as well as in infections during pregnancy. The integrated neonatal ICU, which is directly attached to the delivery room, facilitates optimal care of even the smallest preterm infants. Through the close collaboration with in-house pediatric surgery, it is also possible to immediately care for complex malformations. Sanitary facilities: shower, toilet, blow dryer, shower/wash set, towel, bathrobe, etc.